“Thanks for meeting me this morning here in Piazza Walther. 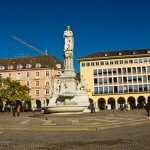 I can’t think of a better place to introduce you to Bolzano; it’s always the starting point for my morning errands. 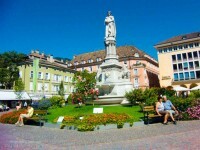 Piazza Walther is the major square in the city center… — from the chapter “Welcome to Bolzano” in Life on a Gelato Diet. 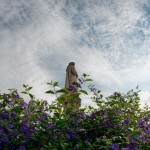 This entry was posted in Welcome to Bolzano and tagged Bolzano, Garden, Piazza Walther, Walther by leemcintyre. Bookmark the permalink.